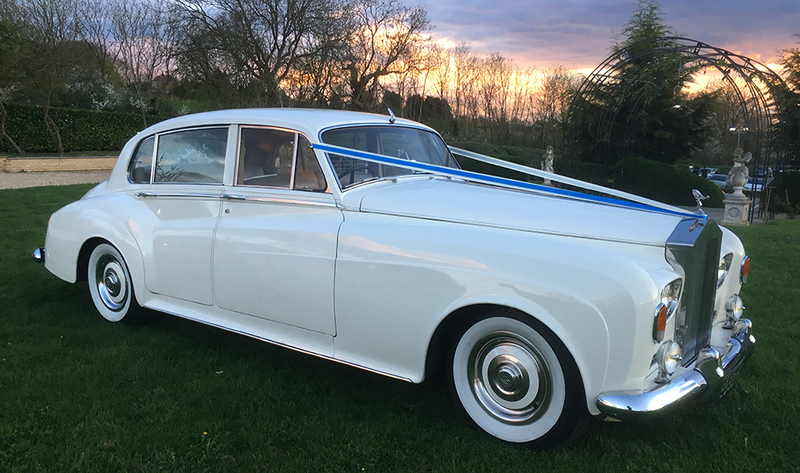 This beautiful 1963 Rolls Royce Silver Cloud is different to most, being a long wheelbase model (one of approximately 206 ever made). 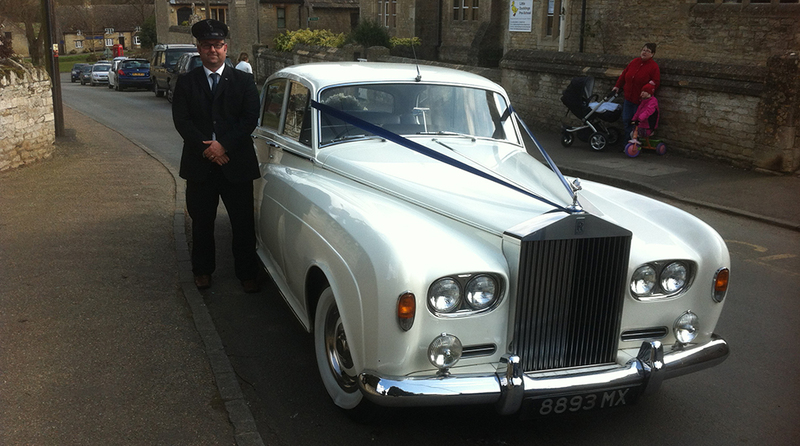 A car built to be chauffeured with an electric division panel between the front and rear compartments, walnut burr bulkhead, picnic tables, slate grey leather upholstery and lamb’s wool over rugs. 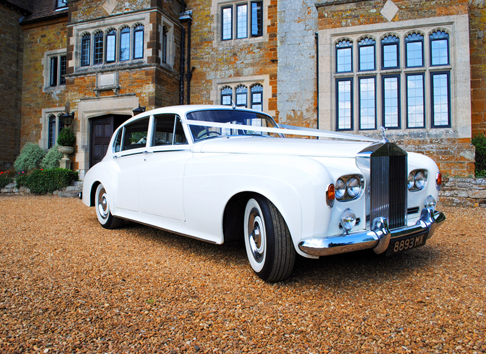 This is a very special car for your very special day. 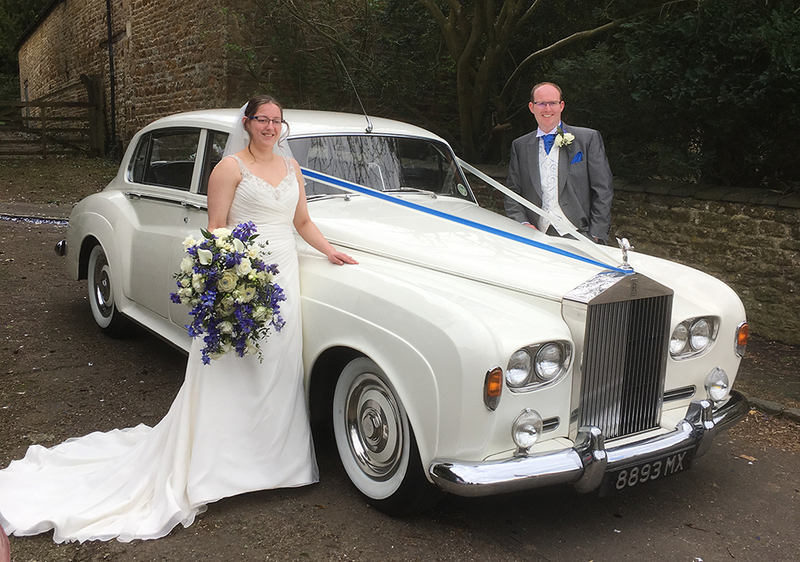 Call 01832 735 162 or 0778 777 0971 or email: info@bridalcarriages.co.uk for more information on hiring the 1963 Rolls Royce Silver Cloud.